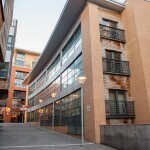 Iliad were the first British developer to champion the concept of the ‘Urban Village’. 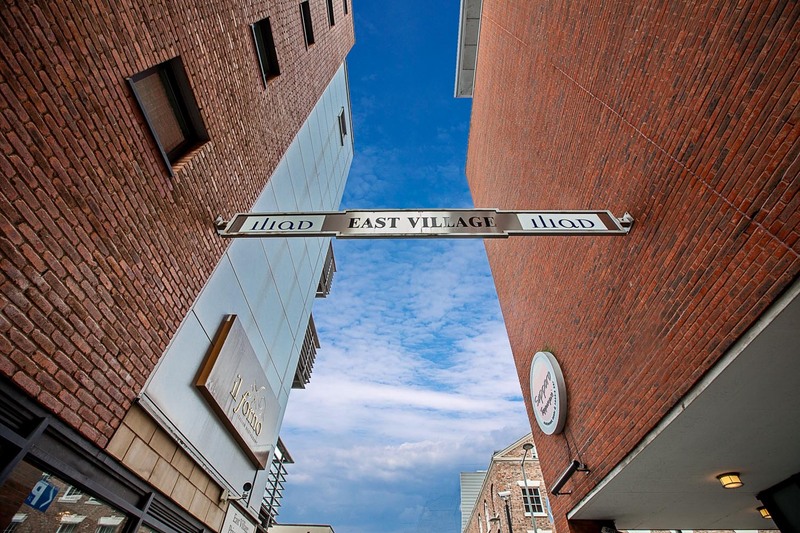 East Village, to the south of the City Centre in the bohemian and lively quarter of Liverpool city centre known as the RopeWalks, is perhaps one of the best examples of the genre in the UK. 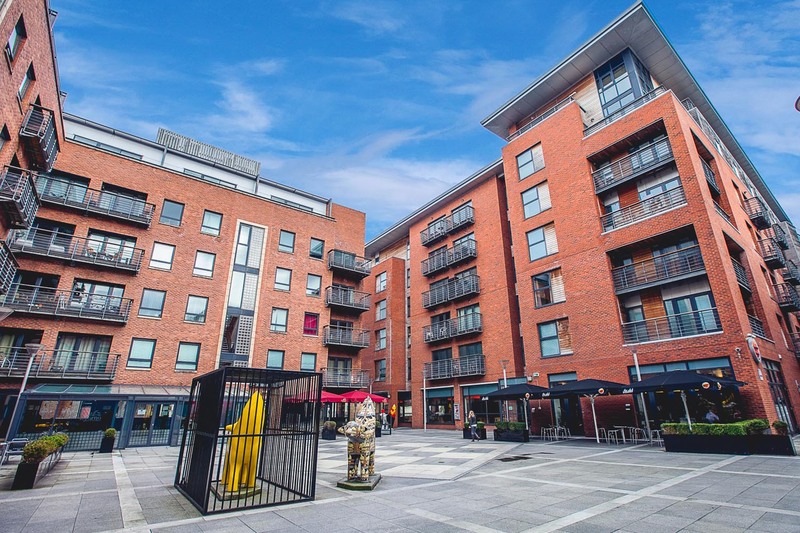 Iliad kick-started the establishment of a vibrant community in an area plagued by dereliction and an assortment of dilapidated, unoccupied buildings sandwiching residential buildings and educational facilities. 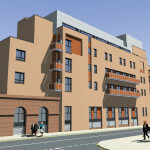 In forming a strategic development partnership with Miller Homes, David McLean, Liverpool Community College, and Liverpool City Council, Iliad were able to bring to life their idea of developing the urban village concept in the beating heart of Liverpool – on the site of a former Liverpool City Council storage facility. 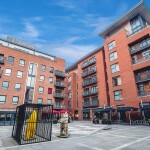 The Duke Street urban village launched in 2003 to critical acclaim, quickly accumulating an array of industry awards as local residents celebrated a new lease of life for their inner city community. 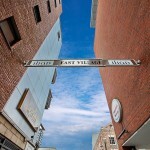 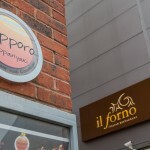 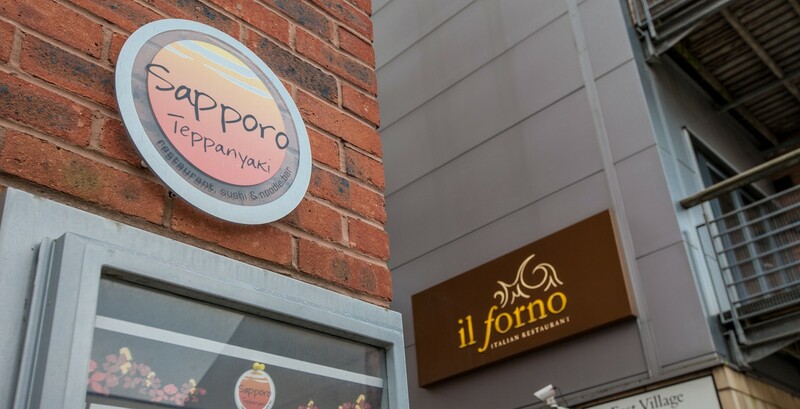 East Village has provided the RopeWalks with an exciting, international restaurant quarter including Sapporo Teppanyaki Japanese restaurant and Il Forno Italian restaurant; both owned and operated by Iliad. 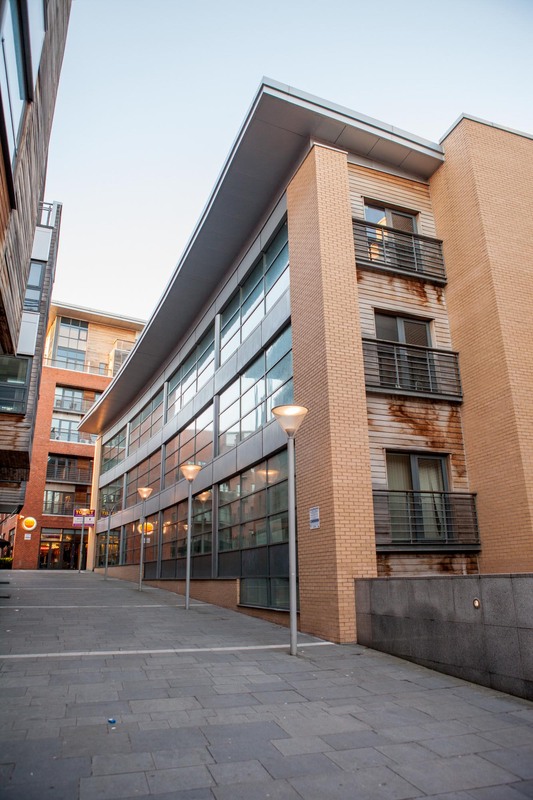 The scheme boasts 250 affordable, spacious apartments; sheltered communal leisure space; a state-of-the-art community college with an on-site catering school and restaurant; well-lit public piazzas; secure underground car parking for residents; and 24-hour manned security. 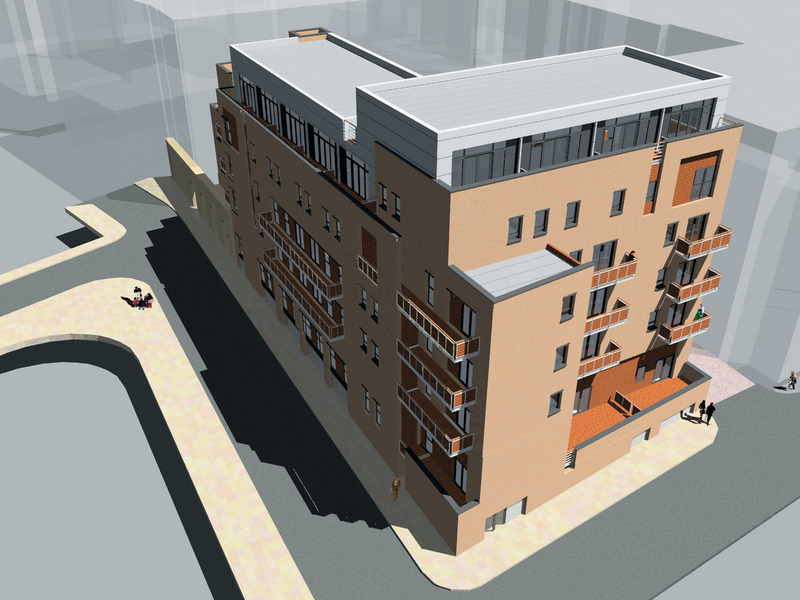 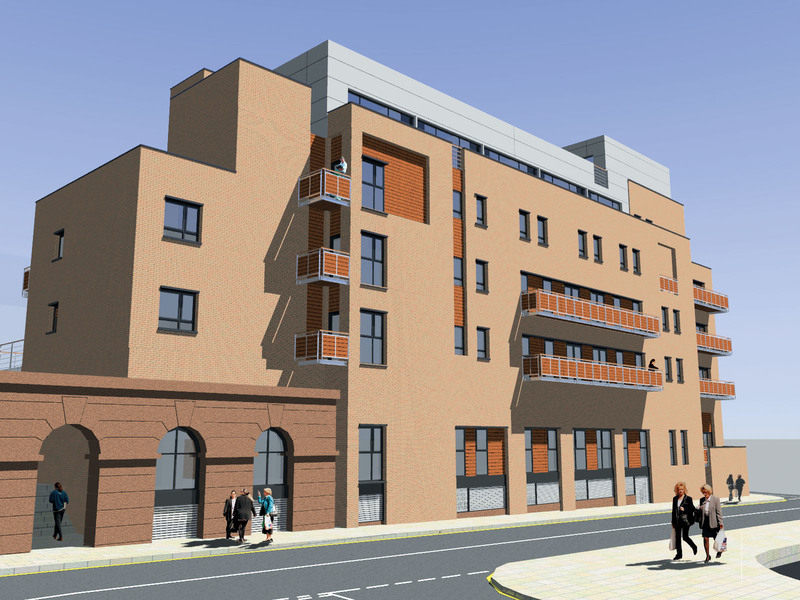 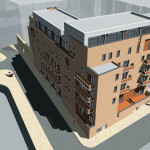 Iliad Group’s East Village development in Liverpool , England.